Enjoy a 7.5-mile river rafting float trip on the Stanislaus River, starting in Knights Ferry and ending in Orange Blossom 3-5 hours later. 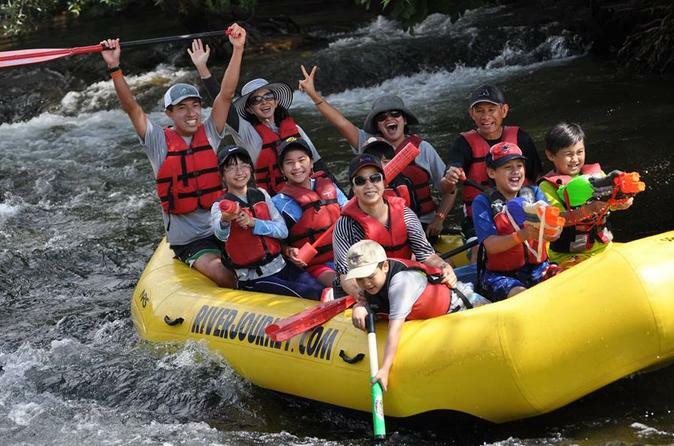 This self-guided, class I-II rafting trip is family-friendly and affordable, and a great way to relax and spend a day of fun in the sun! 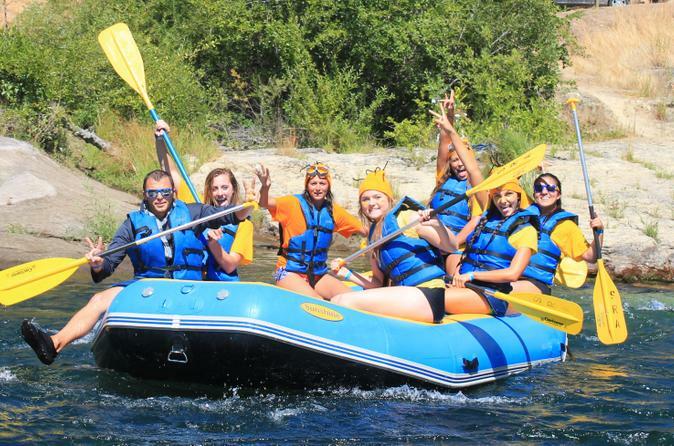 Enjoy a fun, family rafting trip down the beautiful Stanislaus River. No experience is required to raft through the fun ripples and small rapids. Spend a relaxing day on the river and conquer Russian Rapid.